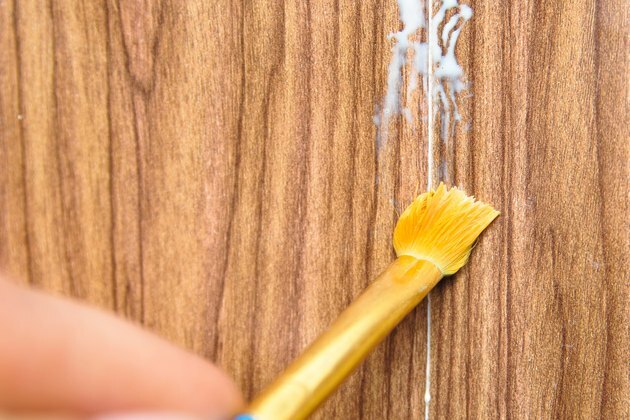 Over time, vinyl wallpaper can begin showing signs of age at the seams. 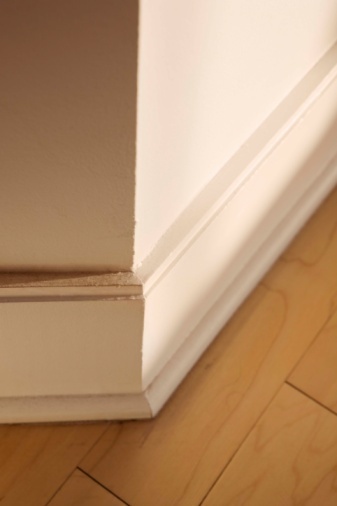 The seams can begin to separate and curl away from the wall, which gives the wall a tattered appearance that can really age your home's interior. 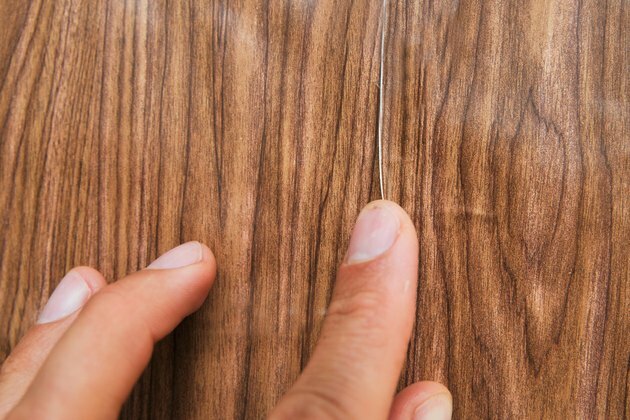 You can reattach lifting seams by hand, but the process is trickier than it appears, and you may be disappointed with the results if you don't do it correctly. Although the procedure is tricky, it isn't difficult, and it requires only a few hand tools and a moderate amount of time. Vacuum the damaged wallpaper seam to remove any dust or debris on the wall behind the seam. 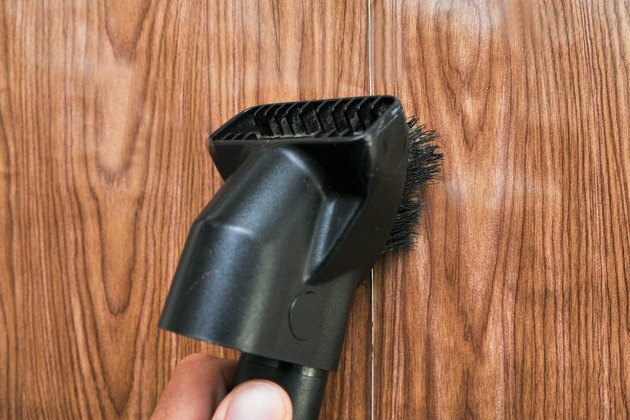 Use a soft brush attachment on the vacuum to avoid causing more damage to the wallpaper. 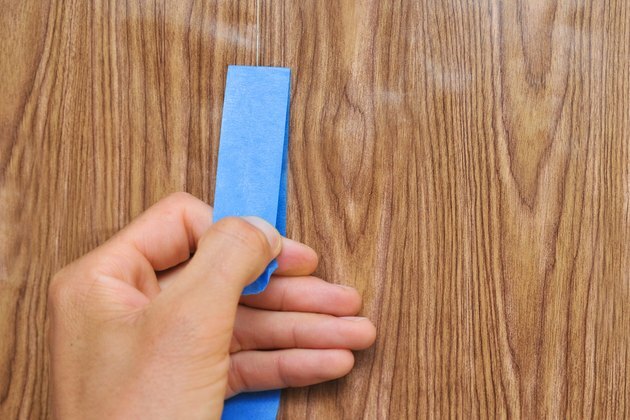 Apply a small amount of wallpaper seam sealer on the seam using an artist's paintbrush. Allow the sealer to go under the wallpaper and completely coat the seam. To be sure there is enough sealer applied, lightly press on the wallpaper. Sealer should escape to the seam from under the wallpaper. Work all the way down the wall applying sealer to the entire seam using the paintbrush. Wet a sponge with water and squeeze it until slightly damp. Wipe seam to remove excess wallpaper sealer. Press out any excess from under the wallpaper. 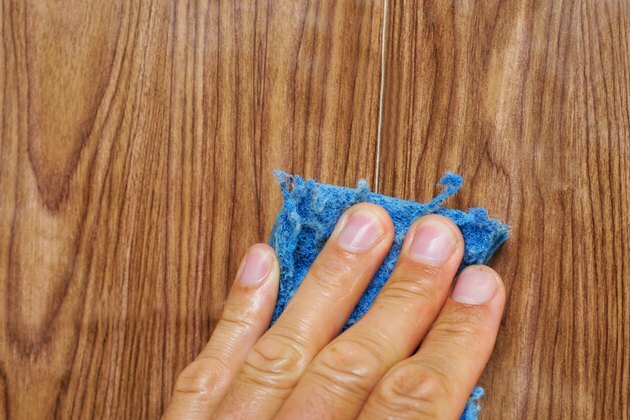 Turn to a clean section of damp sponge each time the seam is wiped. Rinse sponge and repeat until all the exposed sealer has been removed from the outside of the wallpaper. Dry the water from the wall with a clean towel. 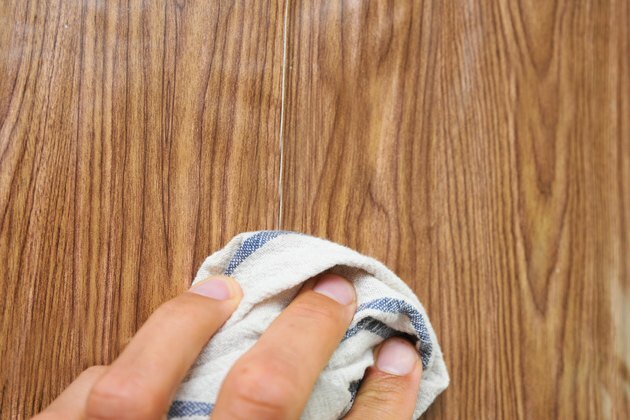 If the wall is tacky when dried off, use the damp sponge to remove the remaining sealer. Repeat until all sealer is completely removed from outside of the seam and the wall is dry. Begin at the top of the seam and place a piece of painter's tape directly on top of the seam. Allow the tape to stay in place for 24 hours and carefully remove it. 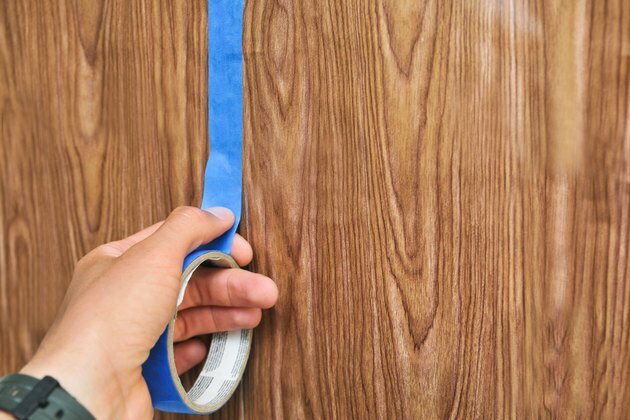 The tape will allow the sealant to dry without the pressure of the wallpaper pulling it away from the wall.